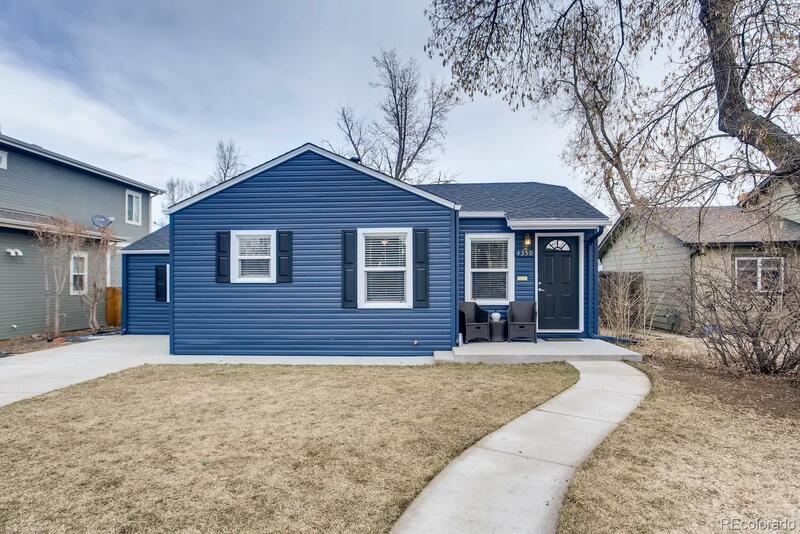 Check out this perfect Broadway Heights bungalow! Gorgeous newer engineered hardwood flooring and new carpet grace the main living areas. Fully remodeled kitchen includes $40,000 worth of updates and upgrades, featuring soft close cabinets, on-trend back splash, and high-end stainless-steel appliances! Updated master bedroom with California Closet system, and en-suite bathroom provides a double vanity and newer cabinetry. Relax or entertain on the large patio in the newly landscaped back yard, overlooking a beautiful cherry tree and a garden area. Updated fixtures throughout! NEW interior AND exterior paint! NEW roof with transferable warranty! Everything has been done already – all you need to do is move in and make this wonderful home your own. Don’t miss out - MUST SEE!